It is nice to see another David Guetta remix. It has been a while since I’ve heard anything out of him and this is a good way to get everyone excited for festival season. 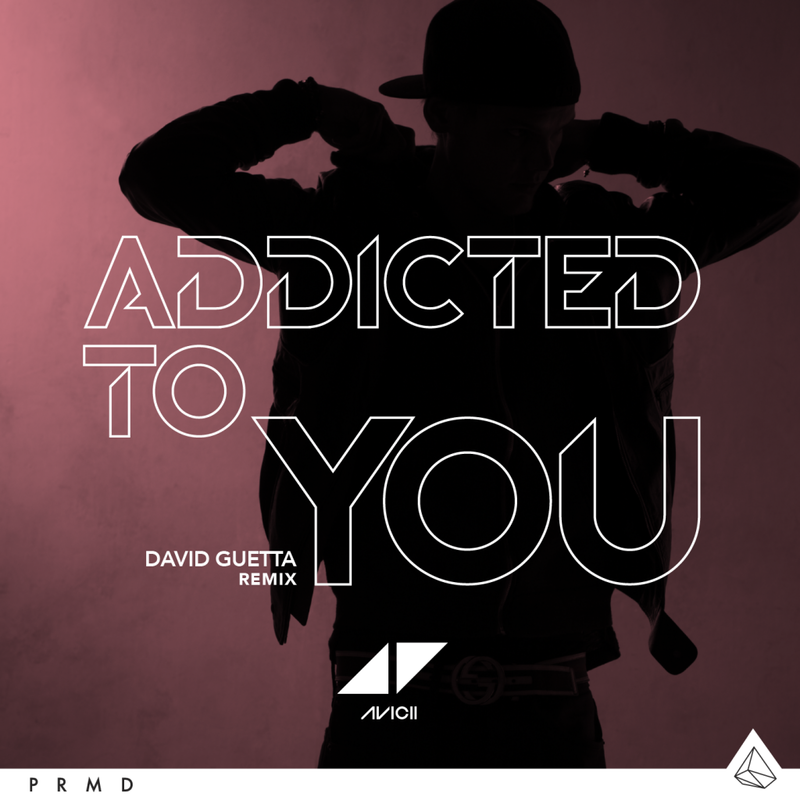 It comes as something different compared to Avicii’s own remix of Addicted to You as well as the crazy music video for the original track. David Guetta manages to keep the originality quite well along with the vocals and give his own kick to make it awesome. Definitely one of the better tracks I’ve heard from him…or at least one of my favorites. Definitely check it out and buy it on Beatport!